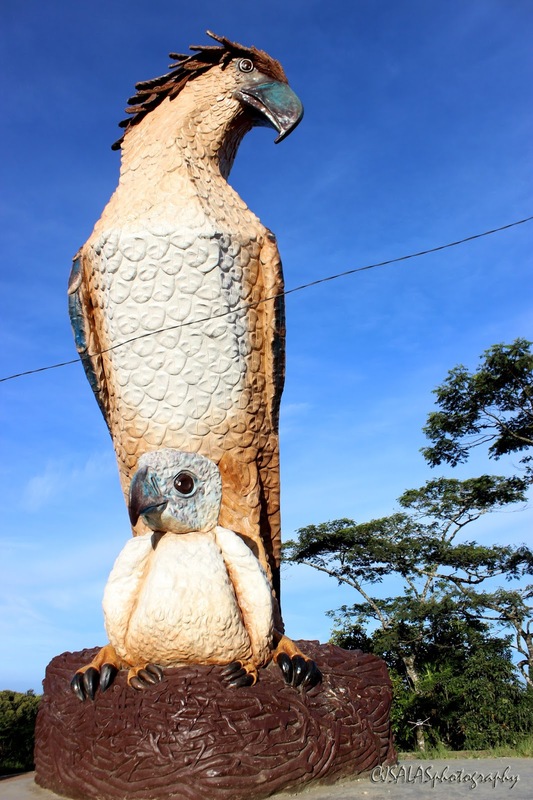 Many would think that they have known Davao City already with the most famous icons attached to the place like the Philippine Eagle, Mt. Apo, Waling-waling and Durian. However, many don’t know yet the magic of Davao City’s western boundary that is surrounded by mountain ranges. Do you want to experience a cool weather? Do you want to witness a breath-taking sunrise with sea of clouds? Do you want to be one with nature? Of course, many want that! That’s all in one at the Marilog-Buda area of Davao City! It is a very early departure and early breakfast from downtown Davao City, around 2:30 AM. It will take 2 hours before arriving at the first stop. The first stop is at Sonnen Berg Mountain View, the place where the sunrise is seen with sea of clouds. 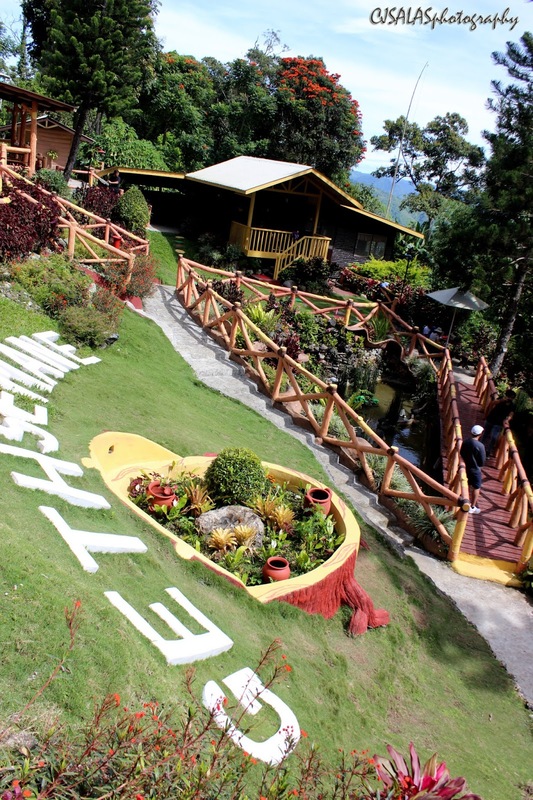 The place is privately owned and has an entrance fee of P50. Surprisingly, there’s a lot of people who have gone to the place very early morning. Then, it is waiting time for the first rays of the sun to show up around 5 AM. The full sunrise is seen around 6 AM. 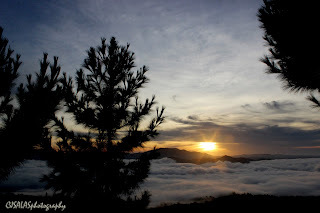 You will see the sea of clouds too with the area surrounded by mountain ranges. 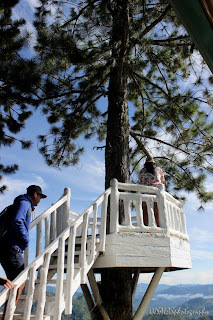 A Sagada-like experience, but not necessarily finding your true-love here. (hahaha) It is such a beauty! Next stop, the Eagle Structure! It is a very huge structure of the Philippine Eagle and an eaglet with some structures of indigenous people too. 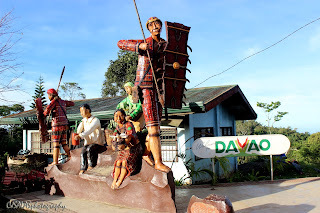 Seeing this while on road travel, either commuting or by own car, will tell you that it’s part of Davao City. 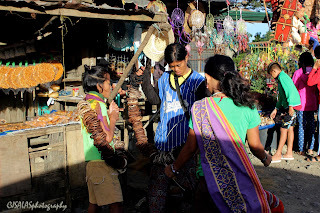 There are indigenous people around, too, selling some indigenous products for tourists/guest/visitors. Well, we can stop by the area anytime of the day but an early visit makes us own the area with few tourists. Then, next stop, Bemwa Farm! What does this farm offer? A lot! 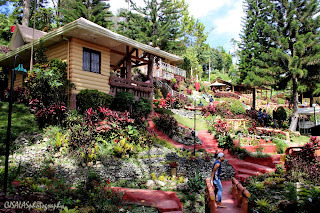 It has an entrance fee of P50 but consumable for some food. That’s another breakfast to eat. (hahaha) After eating, it is now a tour at the farm. You’ll be seeing fresh farm products and farm plants like strawberries, lettuce of different kinds and many more. It can be an experience of strawberry picking during harvest season. 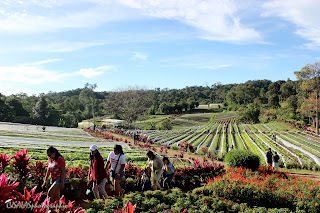 It is something mostly done in Baguio City or Benguet but can be experienced in this part of Davao City. Of course that is not copied there, but it is a source of livelihood and now part of tourism. Next stop, more of mountain ranges of Marilog District - Hills View and Gethsemane. Are you ready for the adventure? 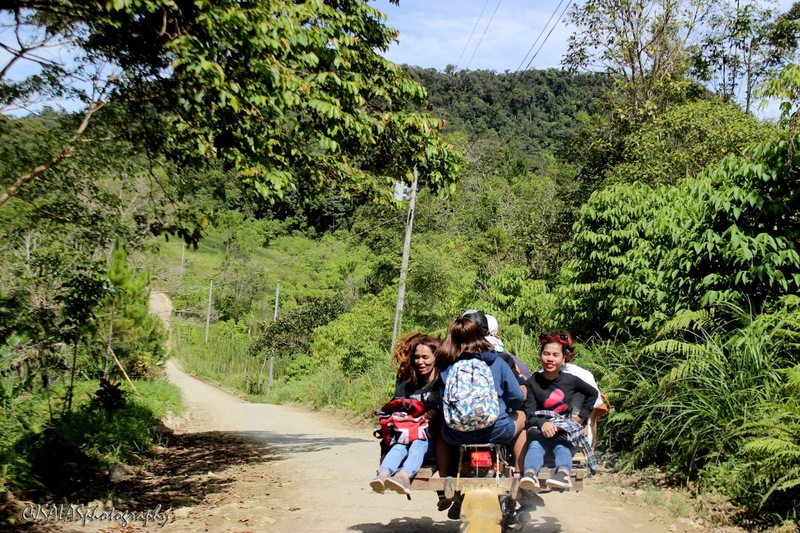 Yes, it is really an adventure as one or a group has to ride a skylab (motorcycle with wings) though off-road cars can pass there. The ride to and from amounts to P170 per person. 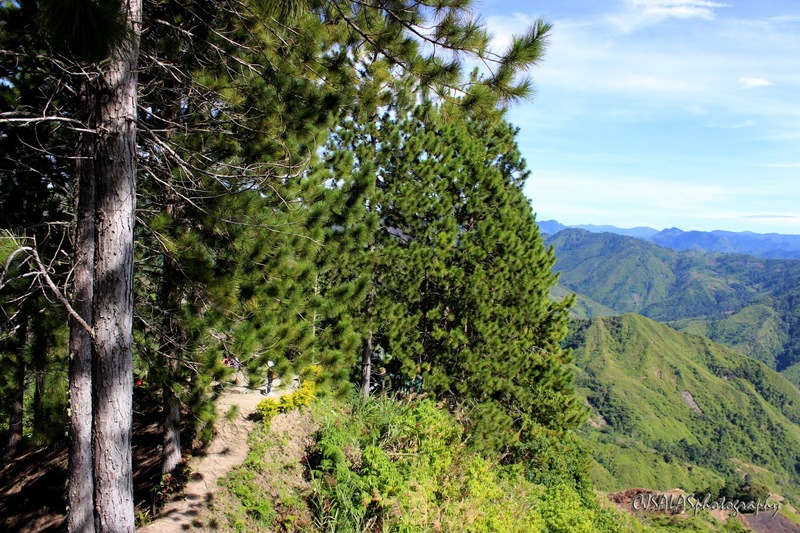 Hills View is a sight to see more mountain ranges and take a pose on top of the hill. There’s an entrance fee of P50 wherein it’s part of the community development and maintenance. Mostly, Matigsalog tribe people are there. Then, at the Gethsemane… It is a garden of beautiful landscape. Also, it has an entrance fee of P50. Really, the tour is more of being with nature very far from the bustling city life. It is a great diversion of thoughts and embrace nature’s beauty. 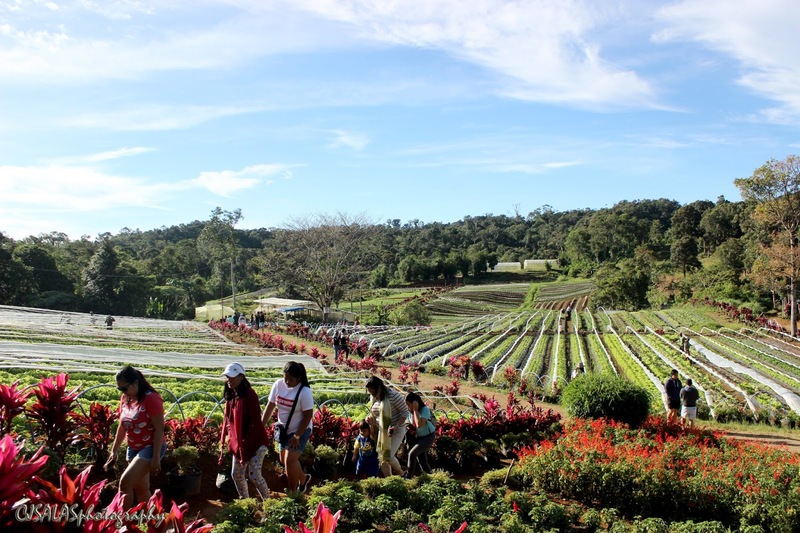 Then, a sumptuous lunch at the borders of Davao City and Bukidnon Province is a great way to regain energy from an adventurous trip in Marilog District. Then, it is back to the city. 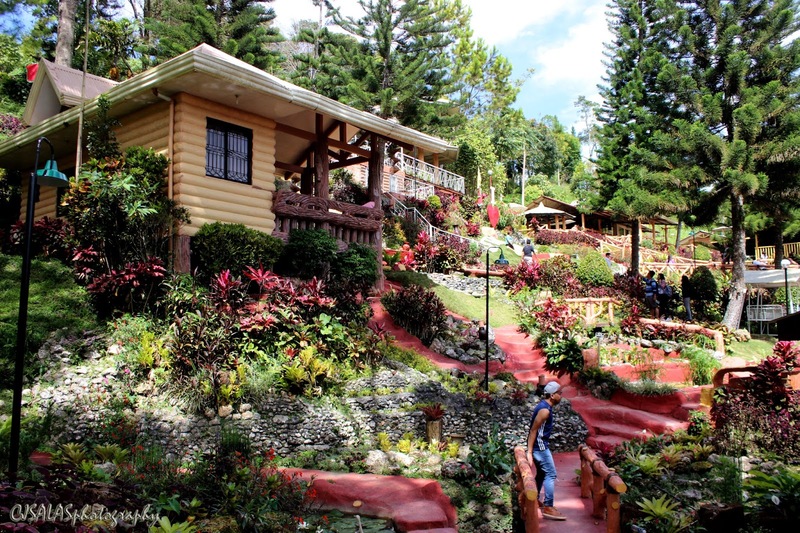 Actually, there’s a lot of resorts in Marilog-Buda. There are those privately-owned, open to public and virgin forests. 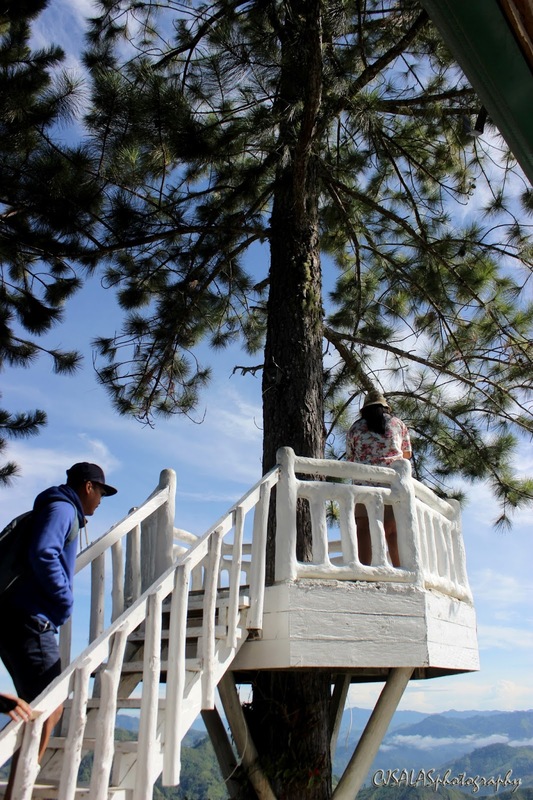 It is such an experience once in a while to be with nature and explore the city where you reside. There’s more actually to discover. It is also a great thing to experience to mingle with our indigenous brothers and sisters. I hope you guys enjoy this travel adventure, thank you for visiting my avenue, www.ten7avenue.com.